Home / News/Metal/Seven Nines and Tens and Heron have unveiled their split tape! Seven Nines and Tens and Heron have unveiled their split tape! Seven Nines and Tens and Heron have unveiled their split tape on Coup Sur Coup Records. 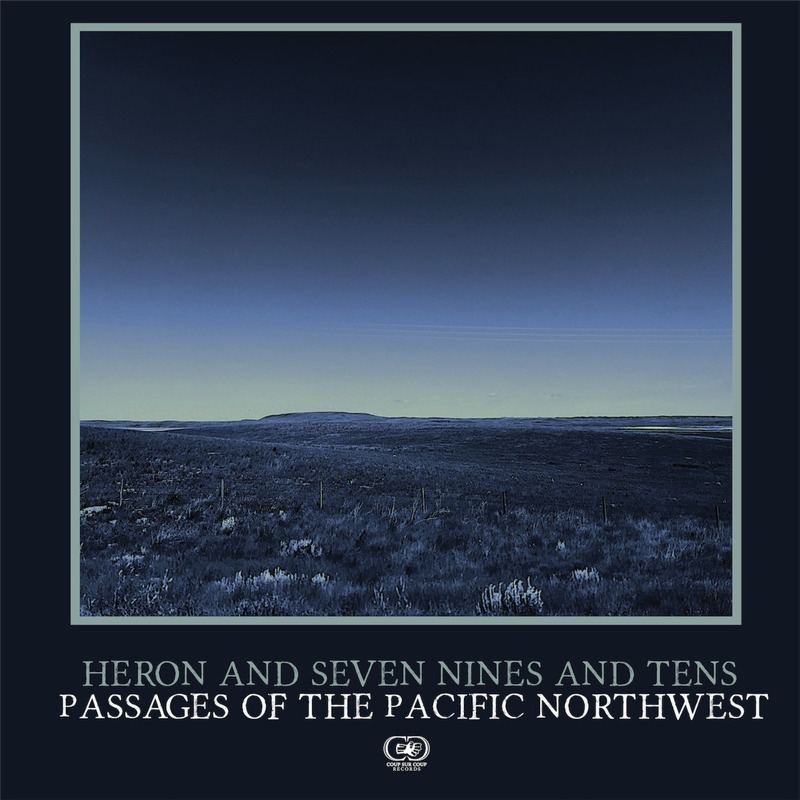 This split tape, titled “Passages of the Pacific Northwest”, is now available to stream below! It’s a high-bias cassette tape, of random colours, dubbed one by one in Castlegar, BC. It also includes unreleased material and songs never released on physical format. Only two copies left are available on their label’s bandcamp page. So hurry up and grab yours! Previous Aiden Hatfield unveil his EP’s leading track “This is Never Ending”! Next France has some hidden talents! Meet the electro metallers SCHULTZ!